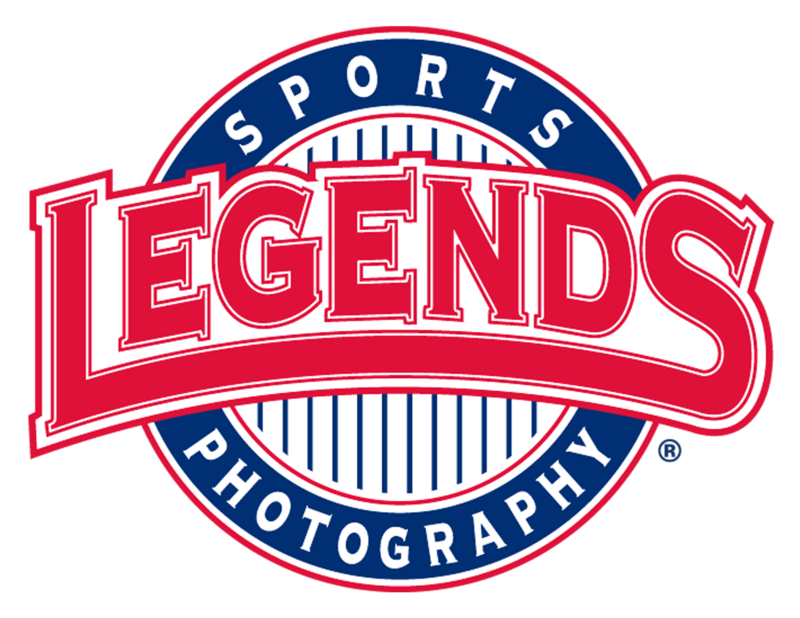 Legends Event Photo will be the official photographer of the 2019 Teammate Basketball National Championship! The professional photographers will be on site at The LeConte Center taking action photos throughout the week of nationals. All clubs will also take a team photo at check-in that will be placed on a unique Teammate National Championship template! CHECK BACK FOR MORE INFORMATION SOON!